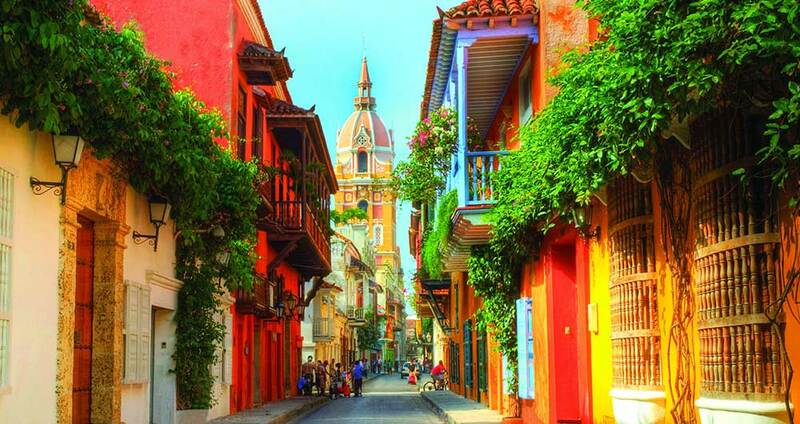 We invite you to explore Bogotá and Cartagena in a different way. 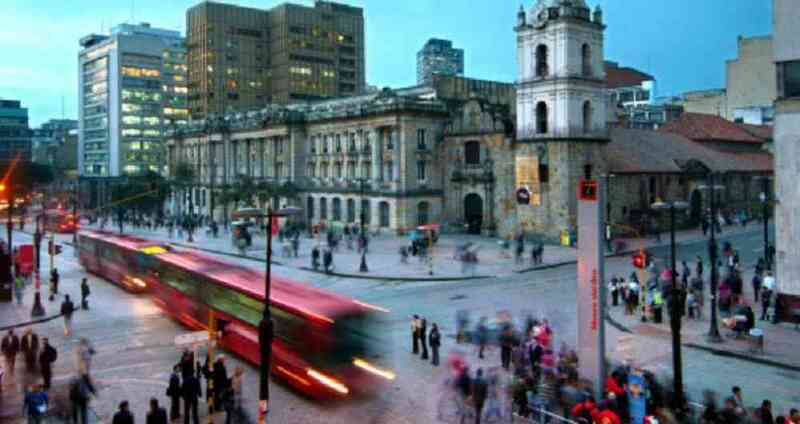 Free Walking Tour Bogotá and Free Walking Tour Cartagena! Beyond Colombia, sharing passion in every step.